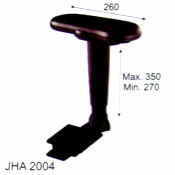 Saviton has the credit of being the only Indian company who is supplying chairs & their components to the top of India's furniture sellers. 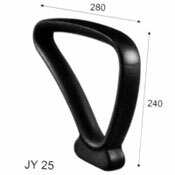 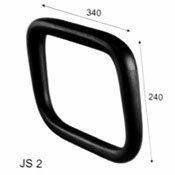 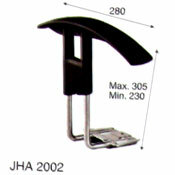 Our advanced manufacturing facilities have the capability of providing quality accessories which include multiple mechanism and other durable components. 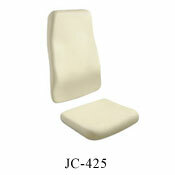 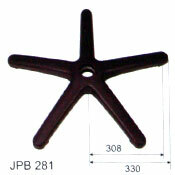 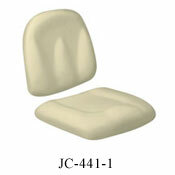 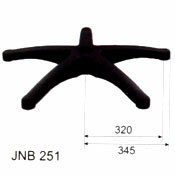 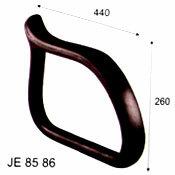 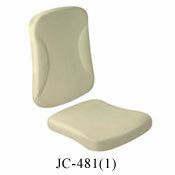 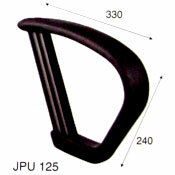 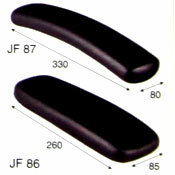 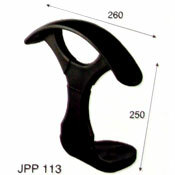 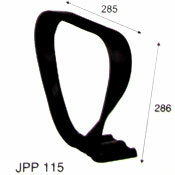 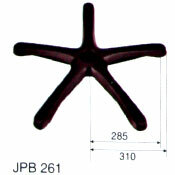 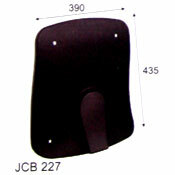 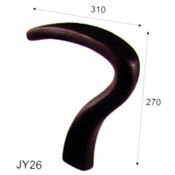 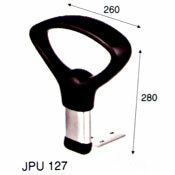 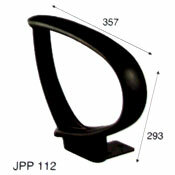 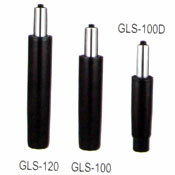 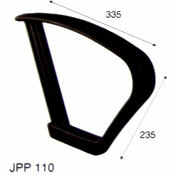 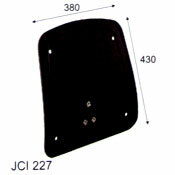 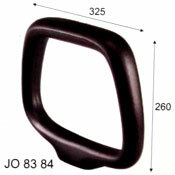 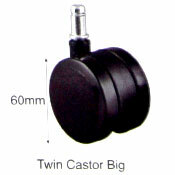 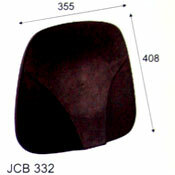 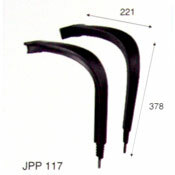 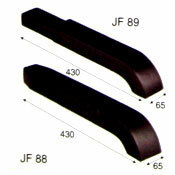 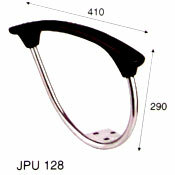 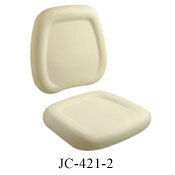 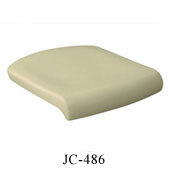 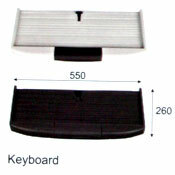 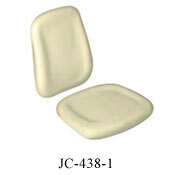 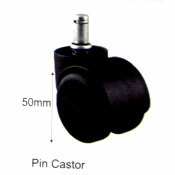 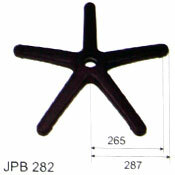 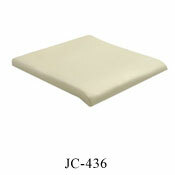 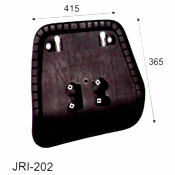 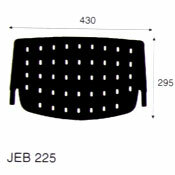 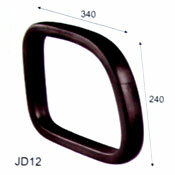 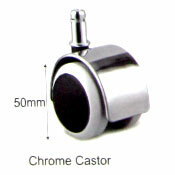 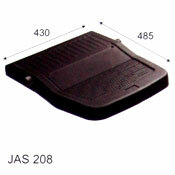 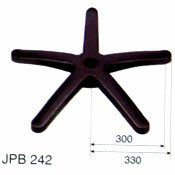 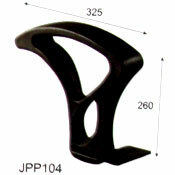 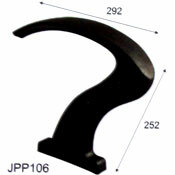 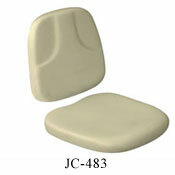 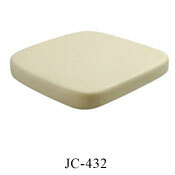 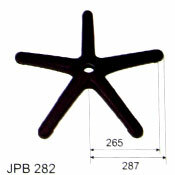 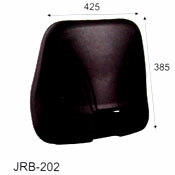 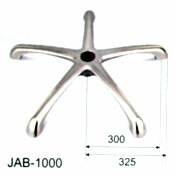 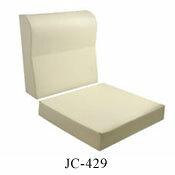 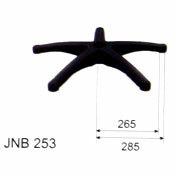 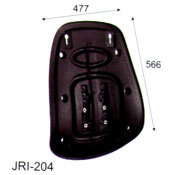 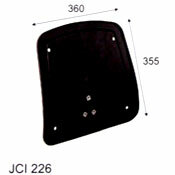 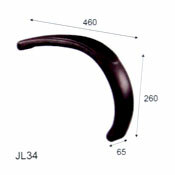 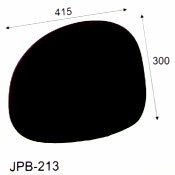 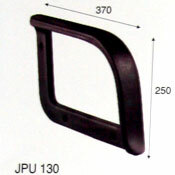 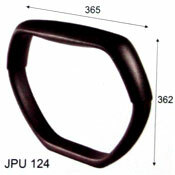 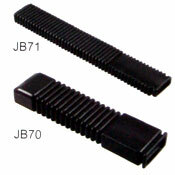 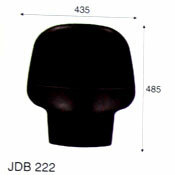 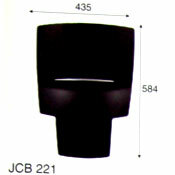 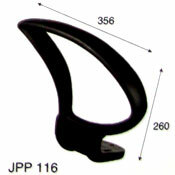 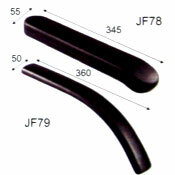 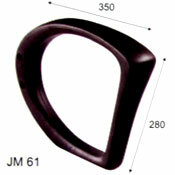 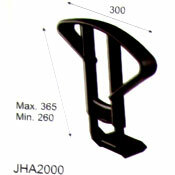 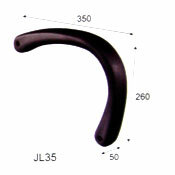 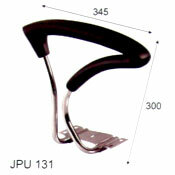 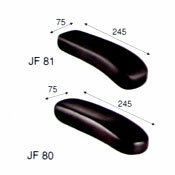 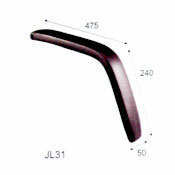 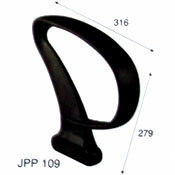 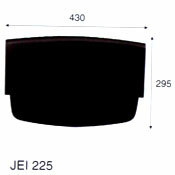 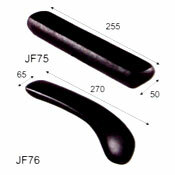 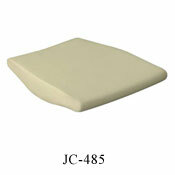 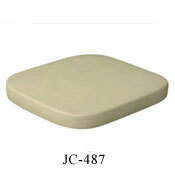 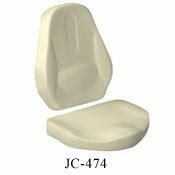 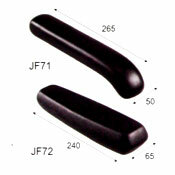 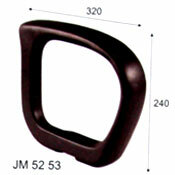 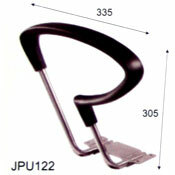 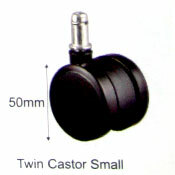 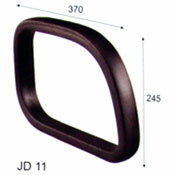 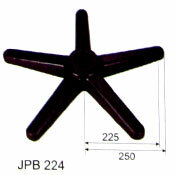 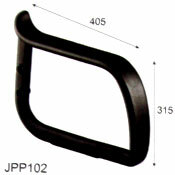 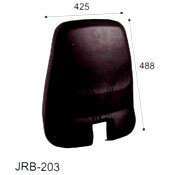 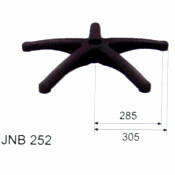 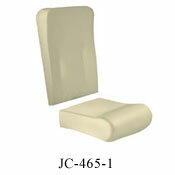 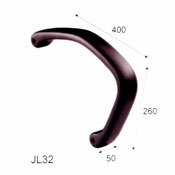 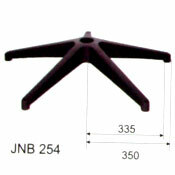 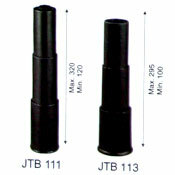 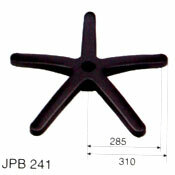 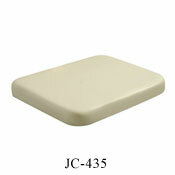 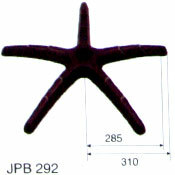 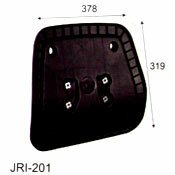 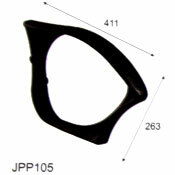 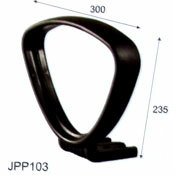 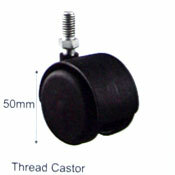 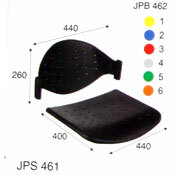 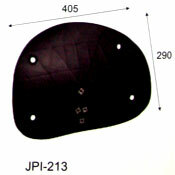 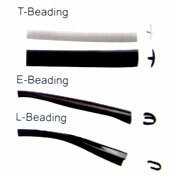 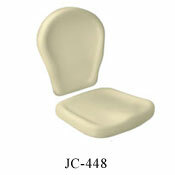 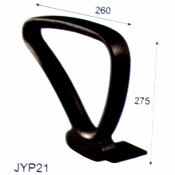 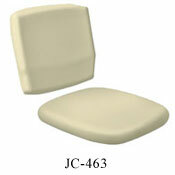 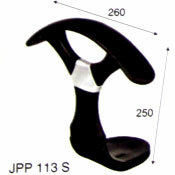 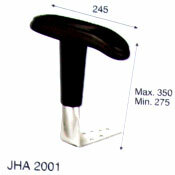 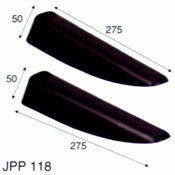 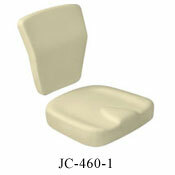 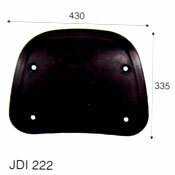 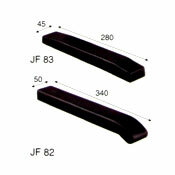 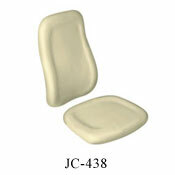 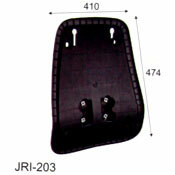 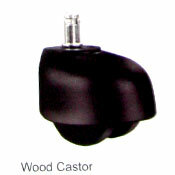 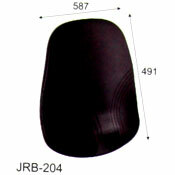 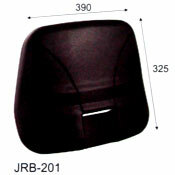 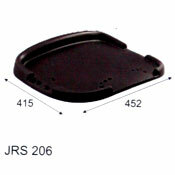 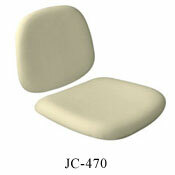 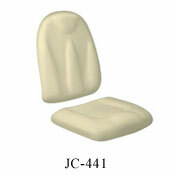 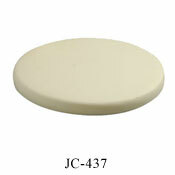 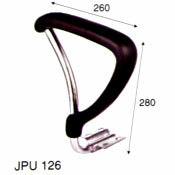 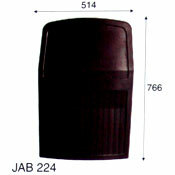 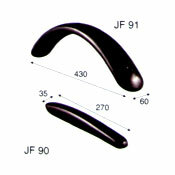 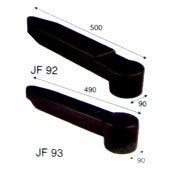 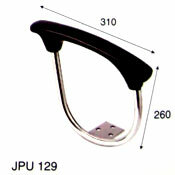 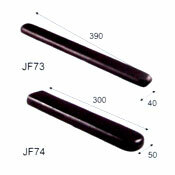 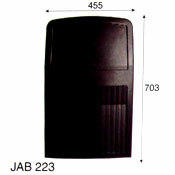 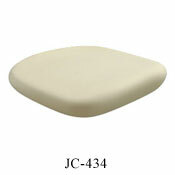 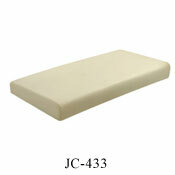 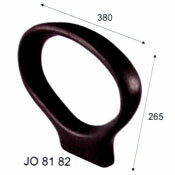 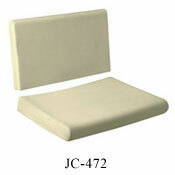 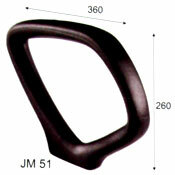 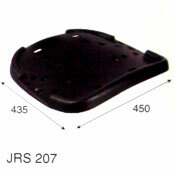 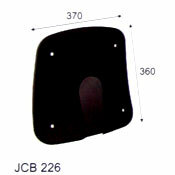 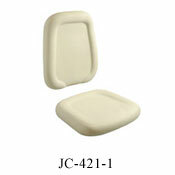 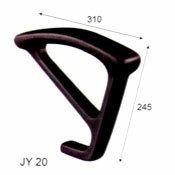 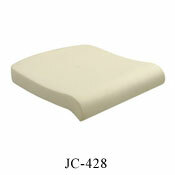 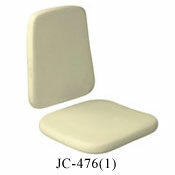 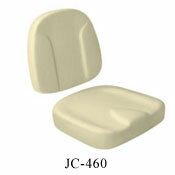 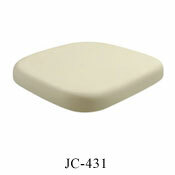 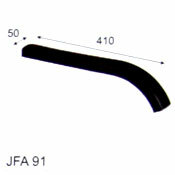 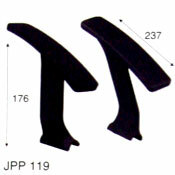 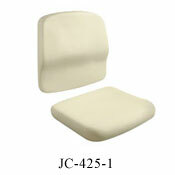 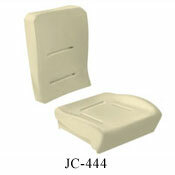 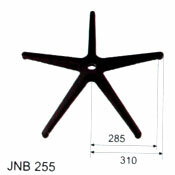 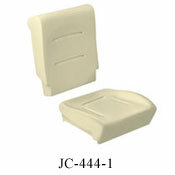 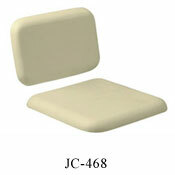 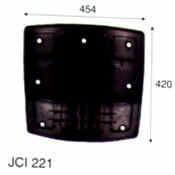 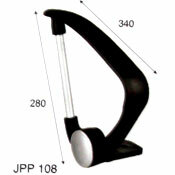 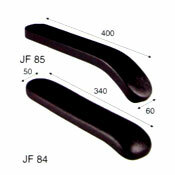 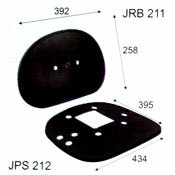 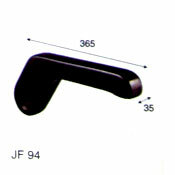 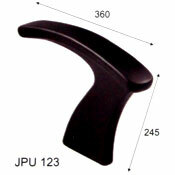 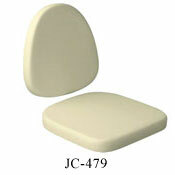 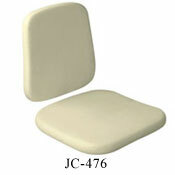 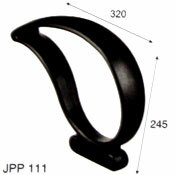 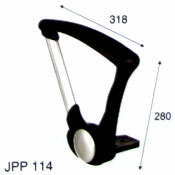 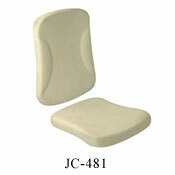 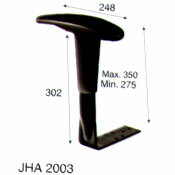 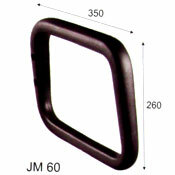 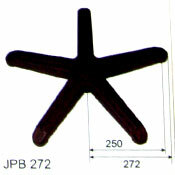 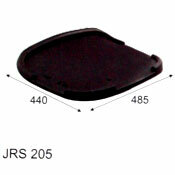 We have complete range of quality Chair Components with variety of colors.